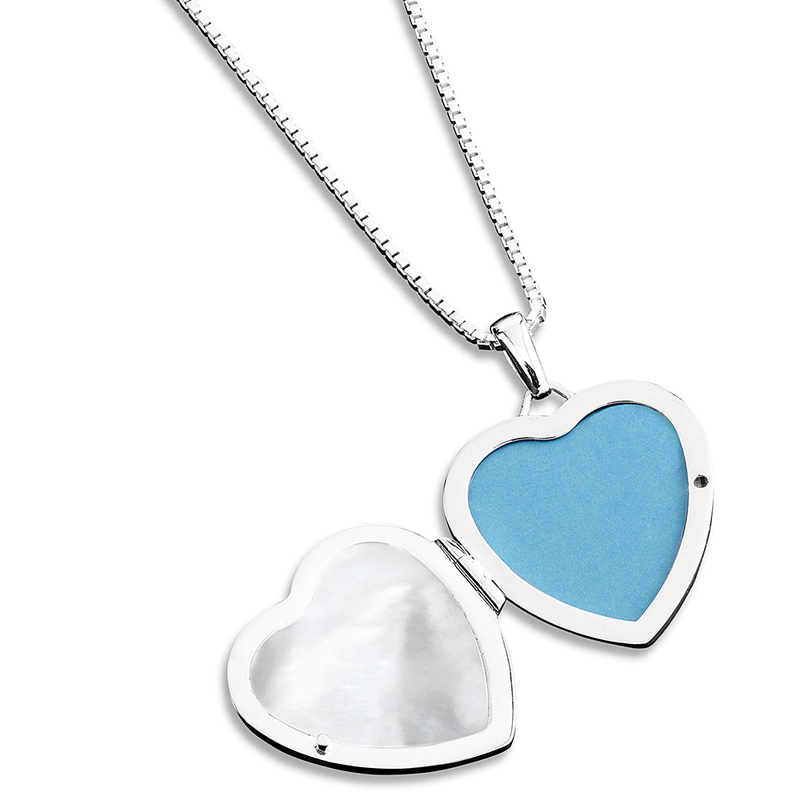 Memories can be treasured and kept near and dear to the heart with our elegant keepsake lockets. 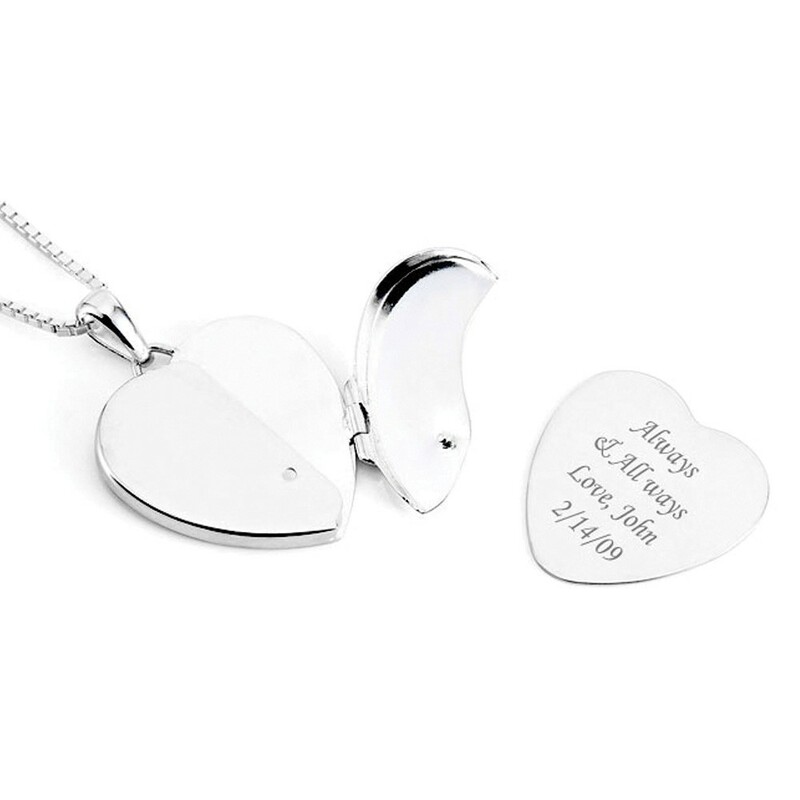 Treasured Memories® memorial lockets, hair lockets, and picture lockets can be engraved with the initials or phrase of your choosing. 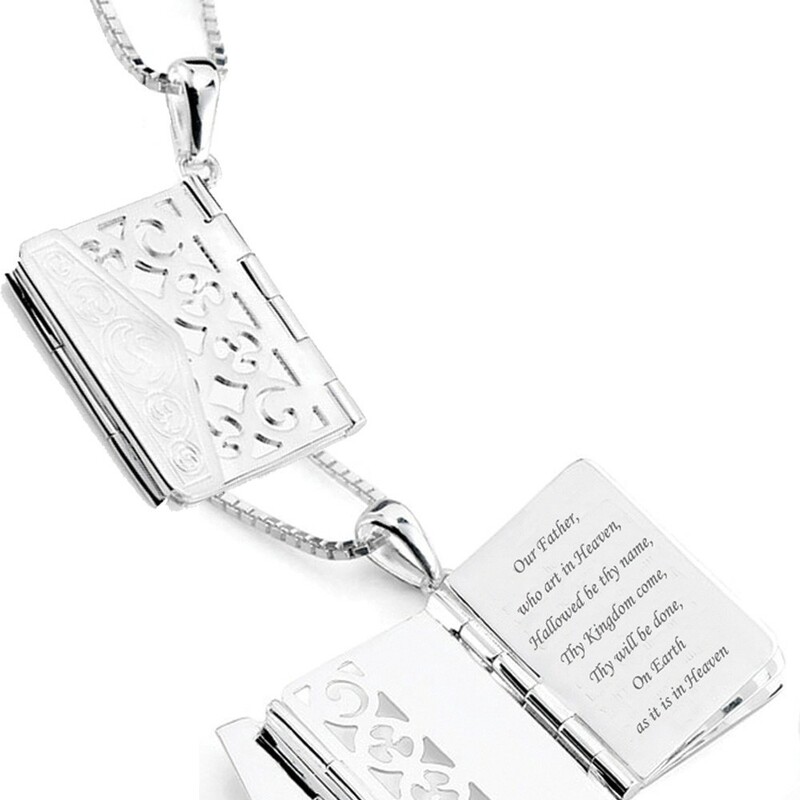 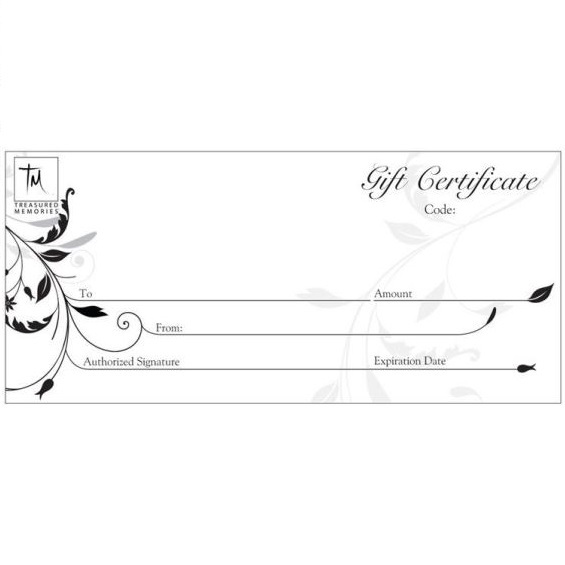 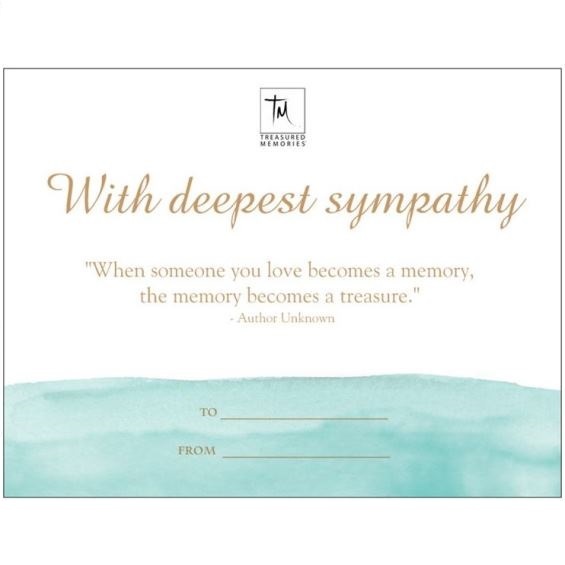 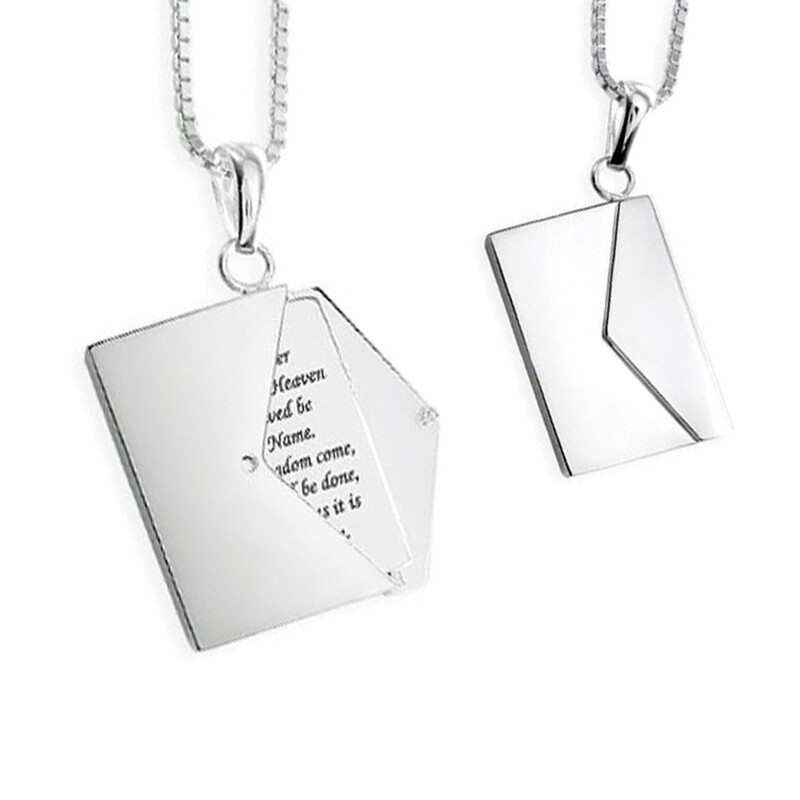 Browse our array of cremation and memorial lockets where the numerous design and customization options can seamlessly turn grief into grace.